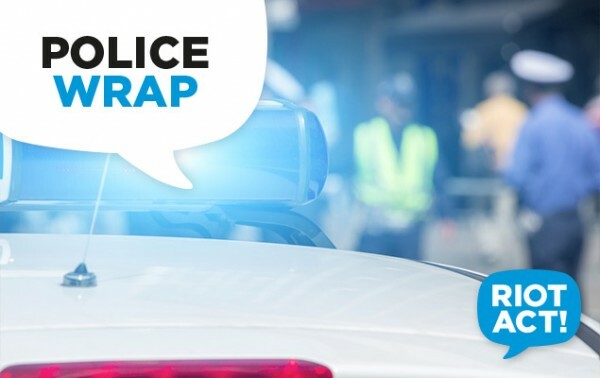 A 47-year-old man will face the ACT Magistrates Court this morning (23 July) after a wild police and public chase in Fyshwick over the weekend. The man has been charged with 10 offences after allegedly stealing a car, cash and other items before biting a man who chased him. Police say the man took a car key from a business in Mitchell on Thursday (19 July) and returned later that night to steal the car. The man then stole cash and items from a Fyshwick business on Friday (20 July), before leaving in the car he had stolen the previous night. On Saturday (21 July), a member of the public saw the vehicle parked outside another Fyshwick business and called the police. When police arrived, the man ran through the business’ garage and into an office, smashed a window and tried to escape as police and several onlookers pursued. One of the bystanders caught up with the man first and was bitten by the offender. The 47-year-old was arrested and taken to the ACT Watch House and was charged with two counts of possessing a prohibited substance, taking a motor vehicle without consent, unlicensed driving, assault occasioning actual bodily harm, property damage and burglary. ACT Policing anticipate the man will face further charges via summons at a later date.